Your photos are printed on your choice of Canvas, Satin Gloss or Poster paper. Flat prints are unframed and rolls up for easy transporting, flat prints are ideal for framing. 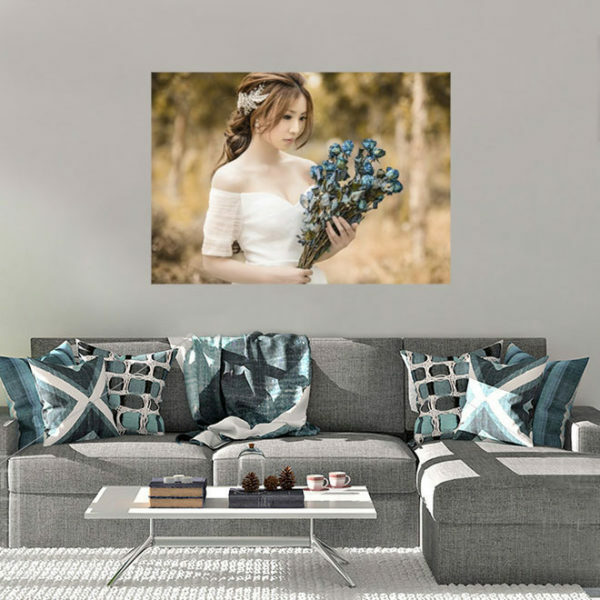 Your photos are printed on your choice of Canvas, Satin Gloss or Poster paper, we use the latest HP ink technology that allows for vivid images and a high-quality finish to your photo. Flat prints are unframed and rolls up for easy transporting, flat prints are ideal for framing.